How Far is Aryan Land Breeze? 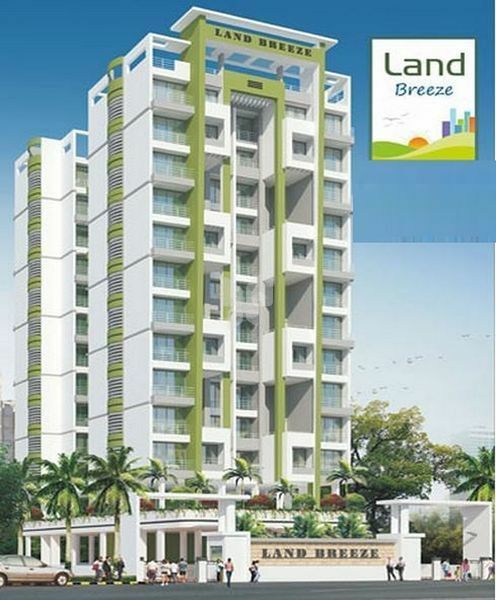 Land Breeze is a ready to move in residential venture located at Kharghar. 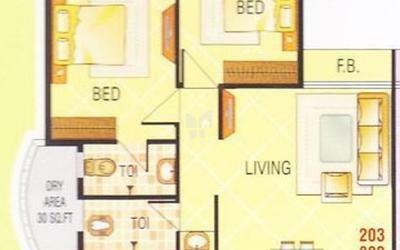 The project is well planned and executed with quality products and offers 2BHK apartments designed with basic amenities and at a reasonable cost. Situated at a prime location of Navi Mumbai City , the property leads easy connectivity to transport modes and other public utilities.